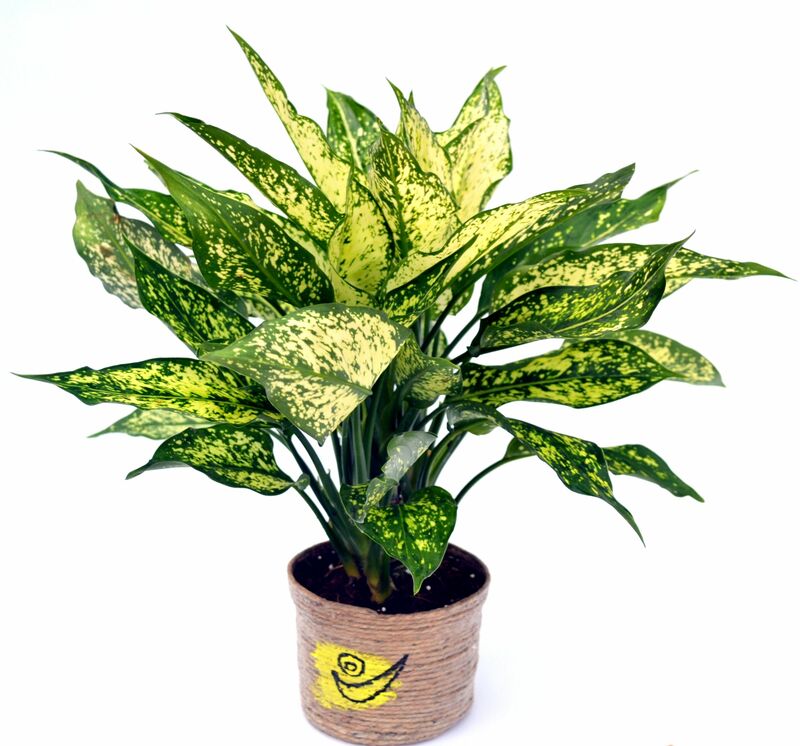 The tissue cultured aglonemaare very attractive indoor plants which exhibit a beautiful foliage of small arrow shaped leaves. It is tolerant to low light conditions and helps air purification inside the house. Water it half a cup once every day and make sure that the soil is a bit moist. Put it near the window so that it receives some indirect sunlight during the day. Once a week, put it out in the balcony for 3-4 hours of morning sun.